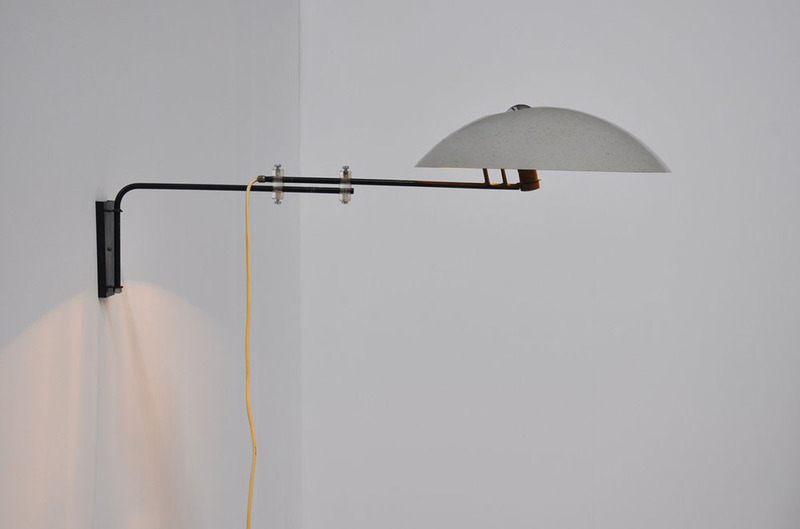 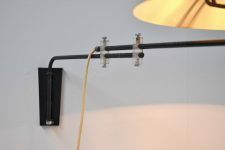 Very rare and hard to find wall lamp designed by Louis Christiaan Kalff for Philips, Holland 1954. 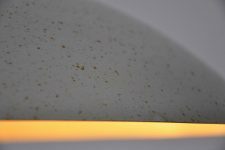 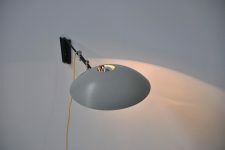 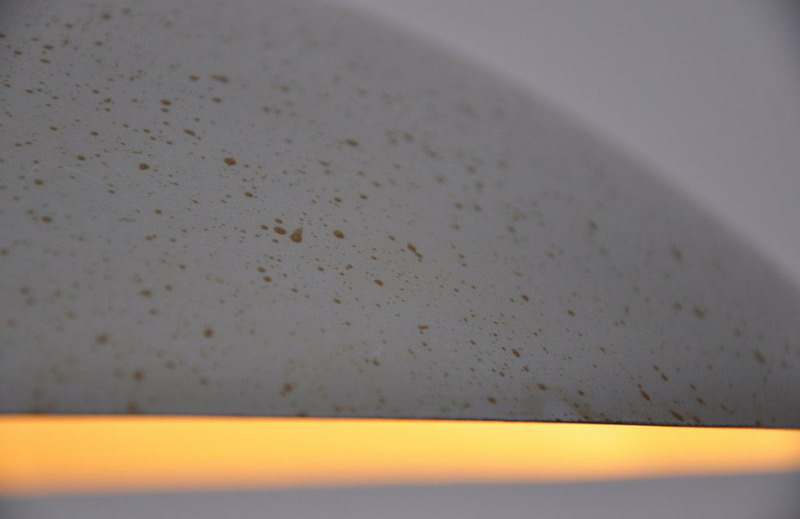 This wall lamp is type NX23 and this is the rare and hard to find version of the more known desk lamp from this series. 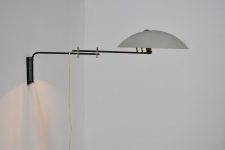 This lamp has a large shade and the arm is adjustable in length. This lamp is in super condition and gives nice light when lit.